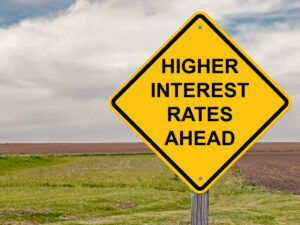 Home » Financial News » Are Consumers Confident or Confused About Home Buying? Are Consumers Confident or Confused About Home Buying? Answer: They’re confident – but not completely informed, either. The majority of consumers say they “know and understand” the home buying process, but many also admit they are unaware of how much money they need to pay closing costs. All of this led Wells Fargo to wonder if the industry is doing enough to educate consumers. Consolidated Credit has been trying to demystify that experience for years, says Gary Herman, President of Consolidated Credit. 82 percent believe they know how to handle their personal finances (“how to save, earn and invest money, and work within a budget”). 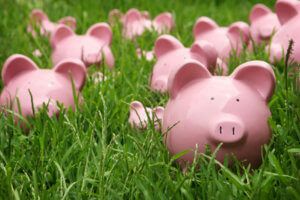 82 percent said they usually do not spend money they don’t have. Even though a large number of those polled are financially fit, it’s clear they need help in the housing education department. Herman recommends talking with a housing counselor because they have the experience and expertise to guide consumers through the difficult process – and they don’t represent a specific real estate company or bank. 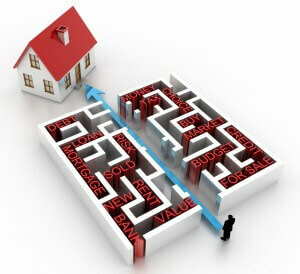 Particularly for first-time homebuyers, the process can be intimidating. Pre-purchase homebuyer education programs can help you understand what you’re getting into and what you need to be successful. In addition, HUD-approved programs may provide certain benefits, like waiving at least a percentage of mortgage insurance if you’re opting for an FHA loan. 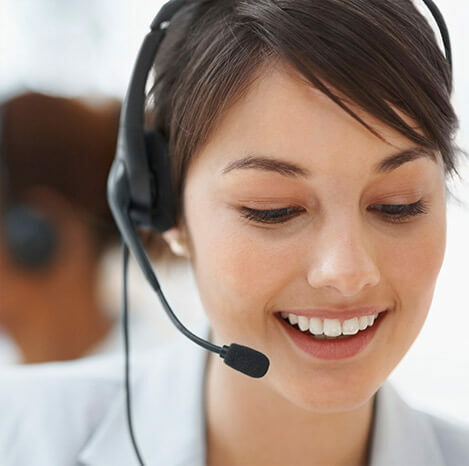 Call us at 1-800-435-2261 to speak directly with a certified housing counselor to learn more. 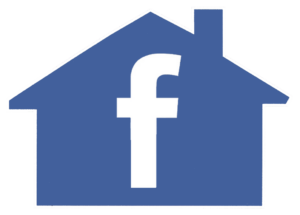 Is Facebook Guilty of Fair Housing Discrimination?